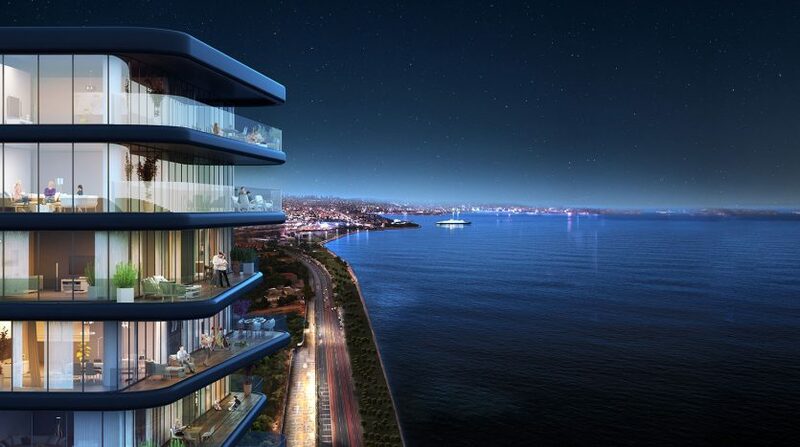 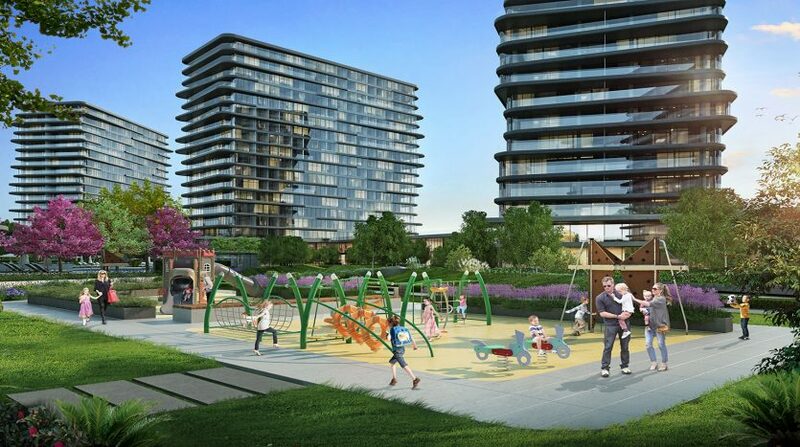 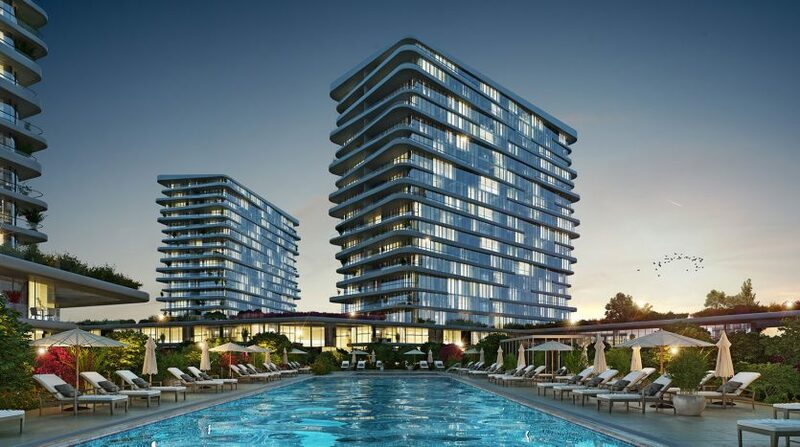 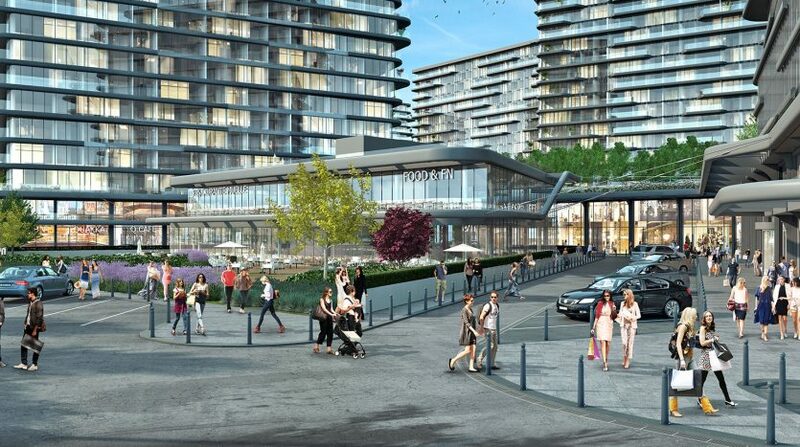 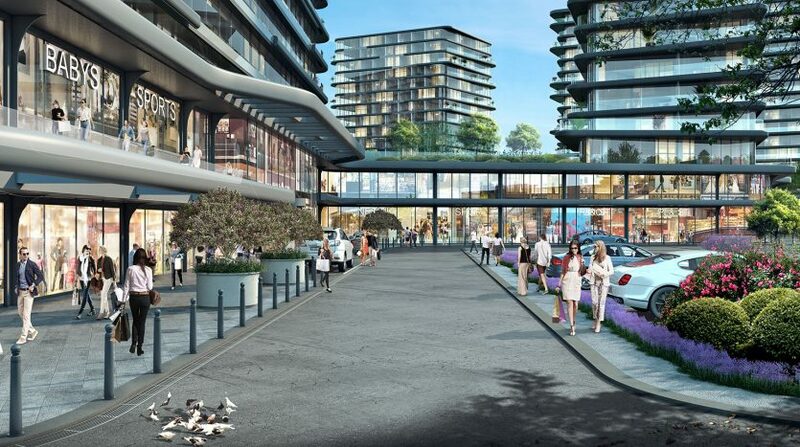 Another landmark projects in Istanbul Zeytinburnu seaside.We are pleased to offer our clients quality seaside apartments with facilities and amazing Marmara seaviews.The project is inspired from seven hills of Istanbul.It is constructed 66.000 m2 land construction area 366.000 m2 and 51.000 m2 for green area. 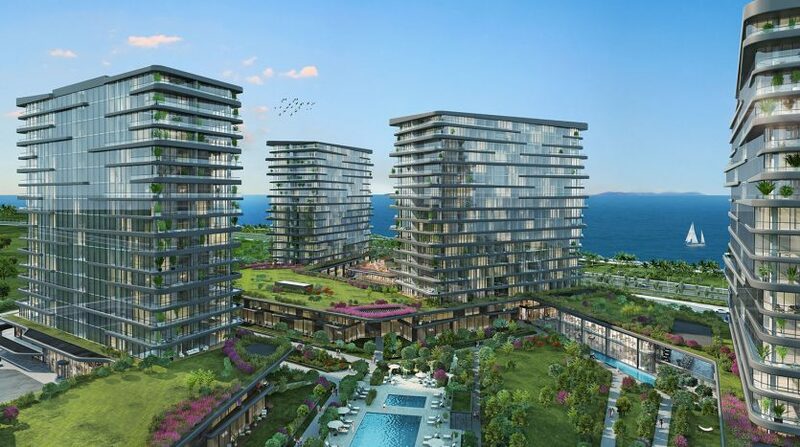 It consists 7 blocks 6 blocks for residential apartments one block for commercial hotel and shopping mall buildings.Each block 17 floor and total 848 residential units with panoramic sea views. 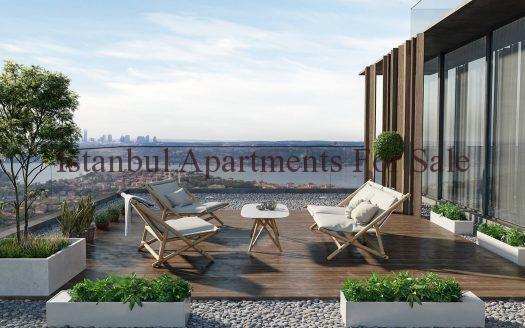 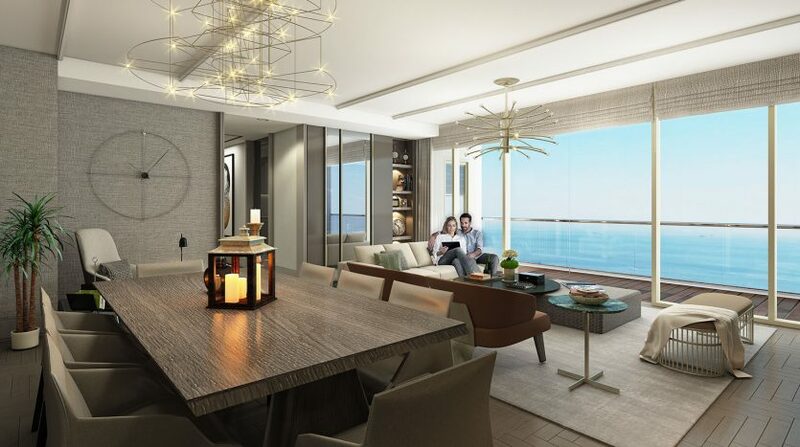 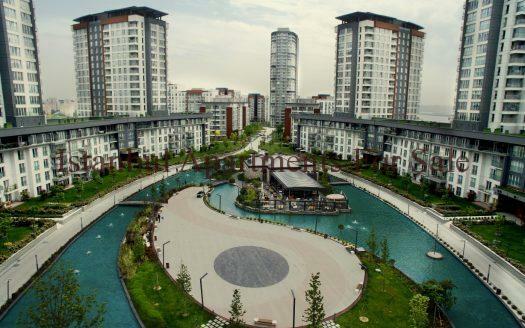 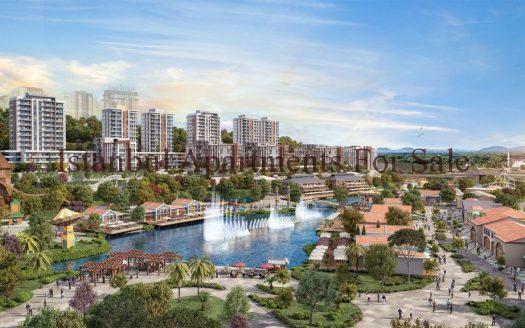 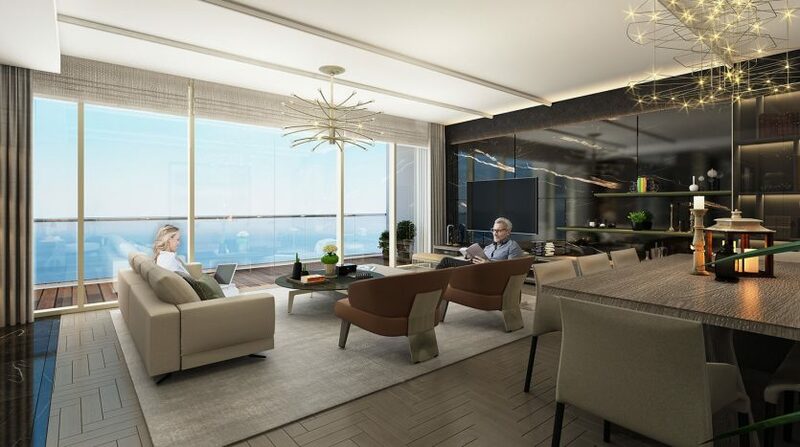 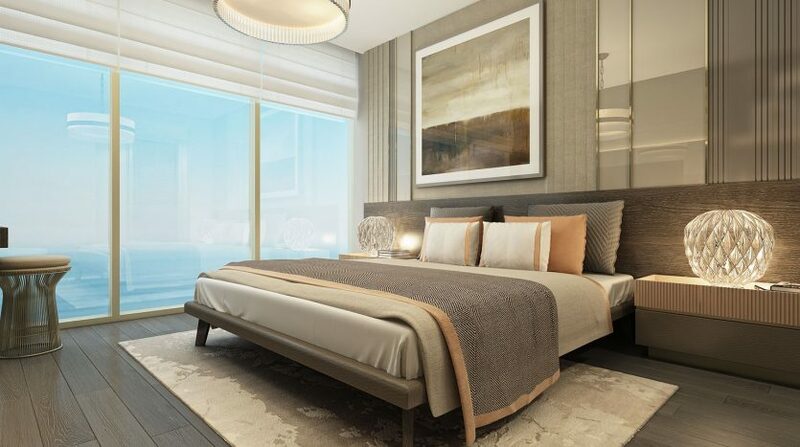 Why choose luxury apartments in Zeytinburnu Istanbul with Seaview ?